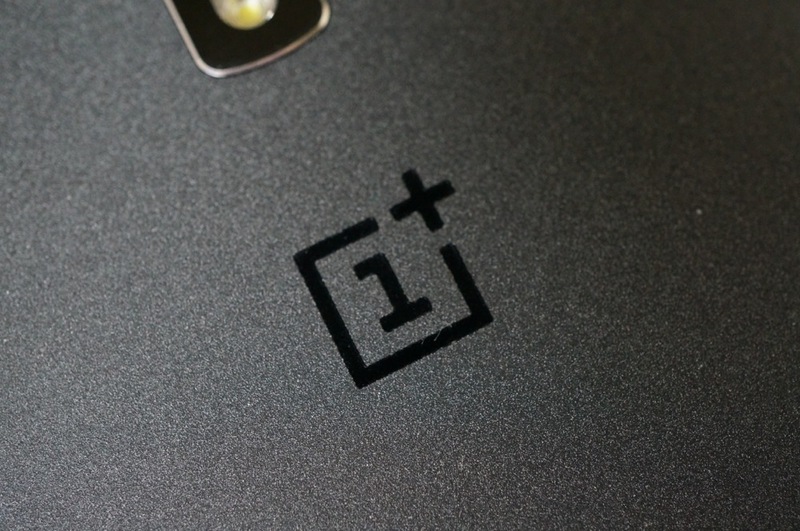 During an AMA (Ask Me Anything) on reddit, two staffers from OnePlus have confirmed that the next rendition of the One, the OnePlus Two, “should” launch in either Q2 or Q3 of 2015. Not only did the staff discuss a release time frame, but they even gave an extremely brief glimpse into the thought process of the upcoming phone’s design. Led off by a redditor’s claim that many users find the One too large, OnePlus was asked if they were going to launch a smaller device. The staffer’s reply may make a few of you quite happy. We’ve seen a lot of people asking for a smaller device, and want to let everyone know that we hear you. We’re thinking about it. In addition to possible design and a release time frame, OnePlus gave insight into upcoming OTAs, talked about hopes for better customer service, and stated they are currently testing products in other categories besides phones, such as tablets and smartwatches. To see if your questions have already been answered, check the AMA thread via the link below.